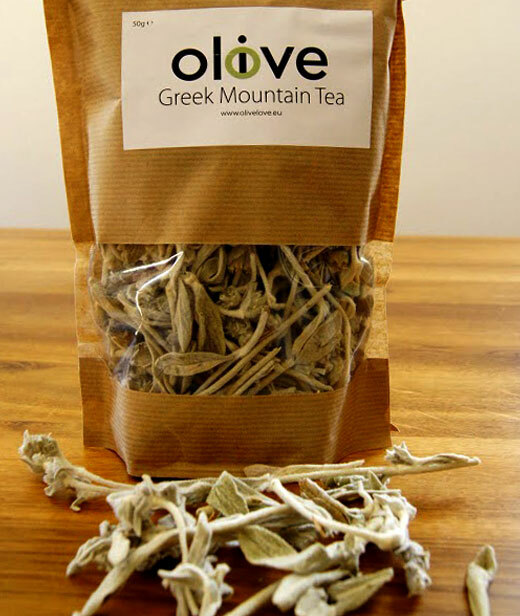 Greek mountain tea is in fact the dried flowers, leaves and stems of the native Sideritis plant. 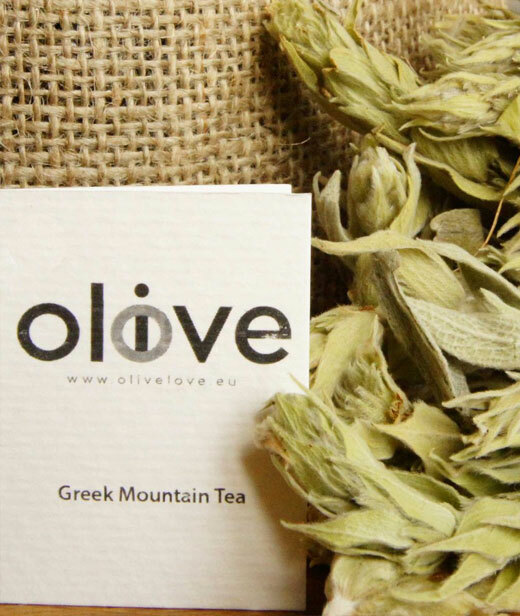 Rich in antioxidants, flavonoids and polyphenols it is known for its anti-inflammatory action, it supports the immune system and it is particularly effective at colds, respiratory problems, digestion and mild anxiety. Break 1 or 2 stems into thirds. Fill your briki (or a pot) with water and turn heat to medium. Place tea stems in the water and let boil. Once boiling, remove briki from heat and allow tea steeping for about 7 min. Pour tea into cup using a strainer to catch the tea stems. It is excellent plain but also pairs very well with honey. And for a refreshing alternative, it makes a great iced tea. 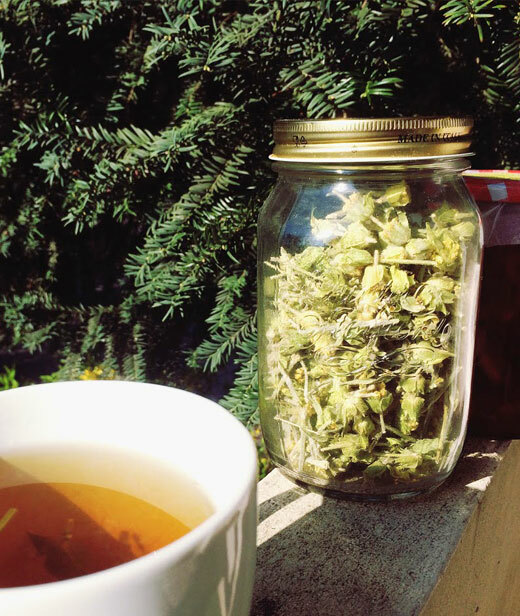 Just make a larger pot, put it in a pitcher in the fridge and enjoy it throughout the day.